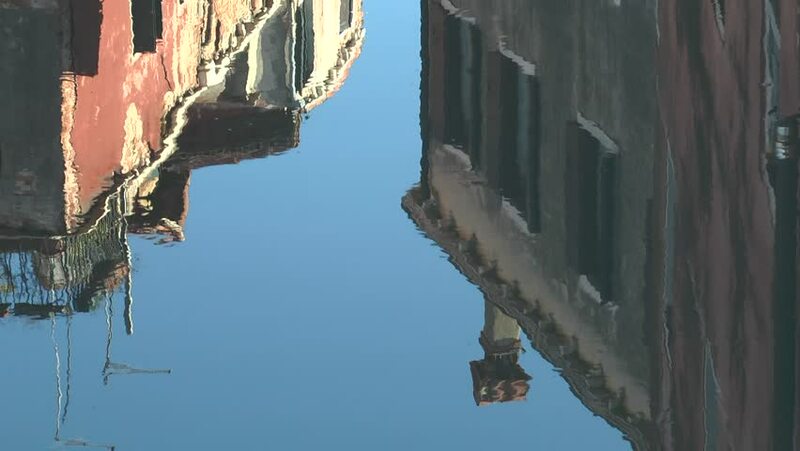 Reflection of houses in the canals of Venice. 4k00:09Tilting down shot revealing Sydney Harbour Bridge. Taken during the day. hd00:11A cute bird's caudatus flirting with sap.